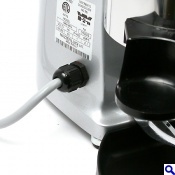 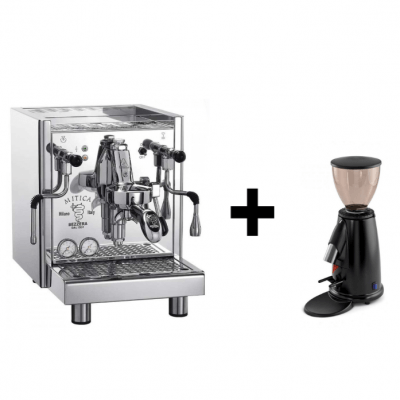 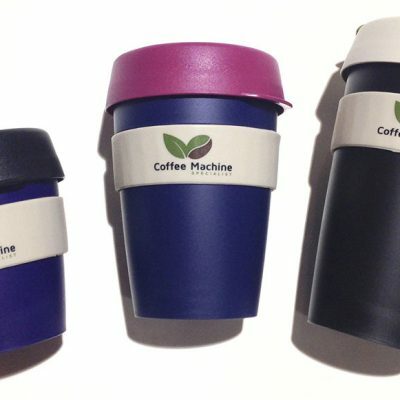 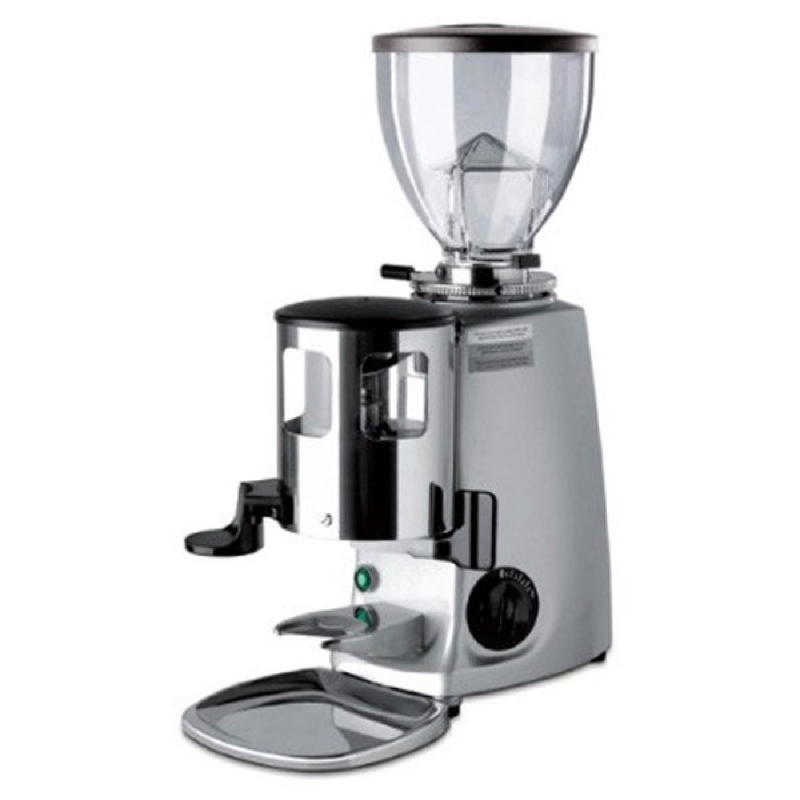 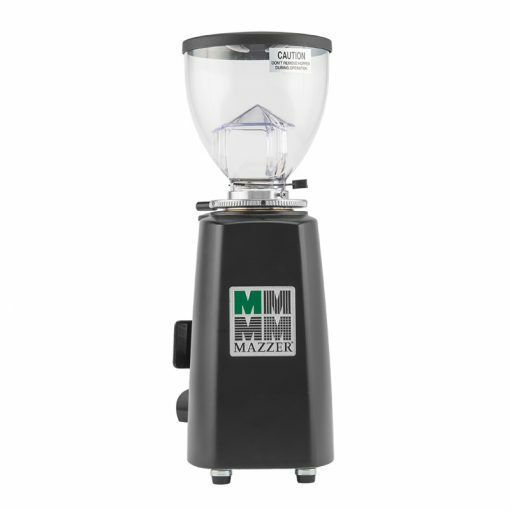 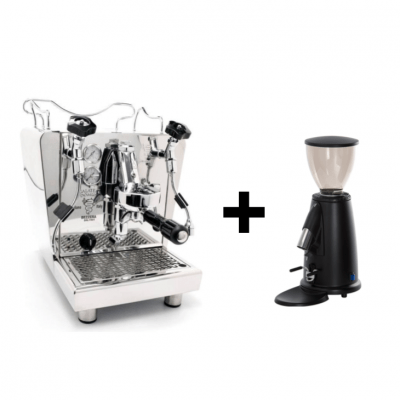 The Mazzer Mini Manual Doser grinder is stepless (micrometric), which enables the user to make even the finest adjustment to match their espresso machine perfectly! 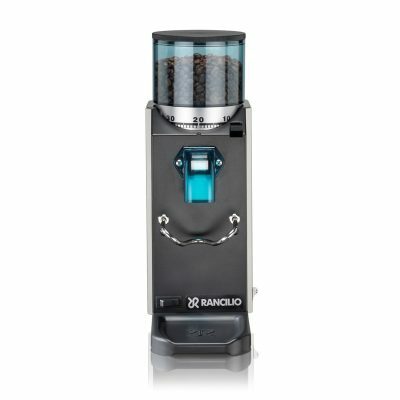 It comes with timer control and can be set for up to 60 seconds of continuous grinding. 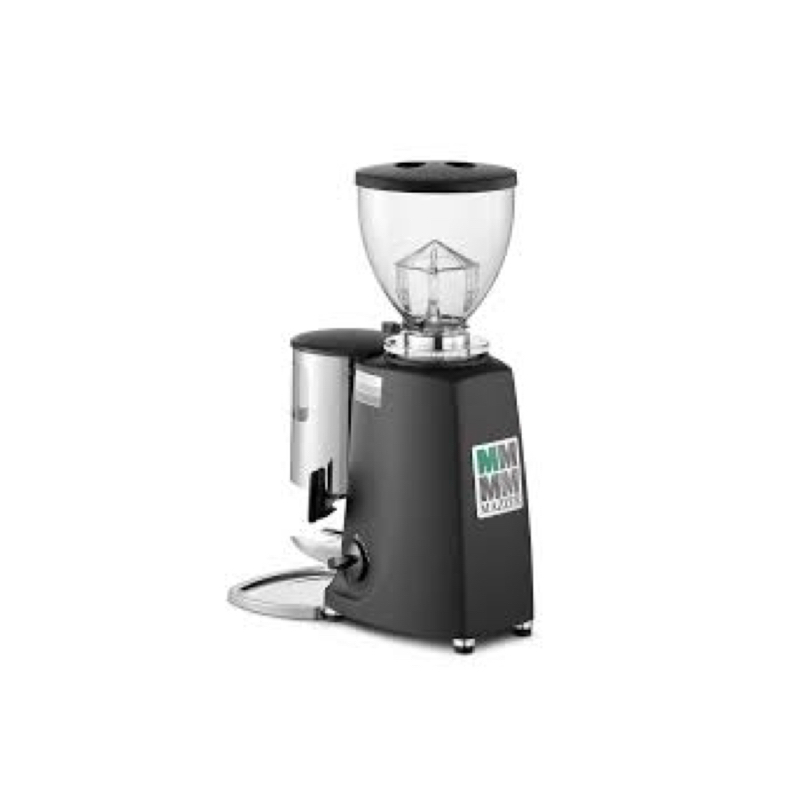 With 58mm large burrs made of hardened steel gives great performance while grinding. 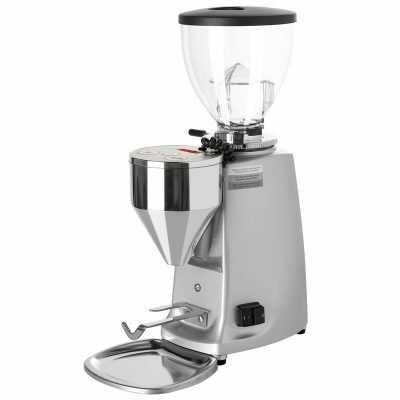 Body: Made of a one-piece heavy die cast aluminium. 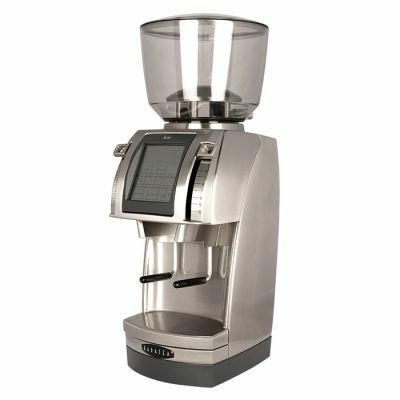 Controls: The Mazzer Mini comes with a timer. 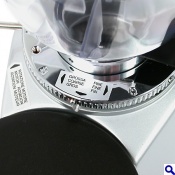 The knob on the side that you turn to set it to run for up to a maximum of one minute. 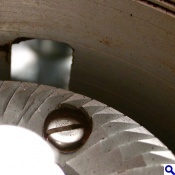 Cleaning: Adjusting the lever clockwise burrs come of easily for cleaning.